These are sweet words from a children's song with an even sweeter message. May we ponder and reflect upon their significance as we think of our own lives, the newness of life we'll see during the upcoming Spring, and...how we, like little seedlings, must stretch up towards the Light for our further growth and development. A tiny seedling lay asleep until the sun shone down. 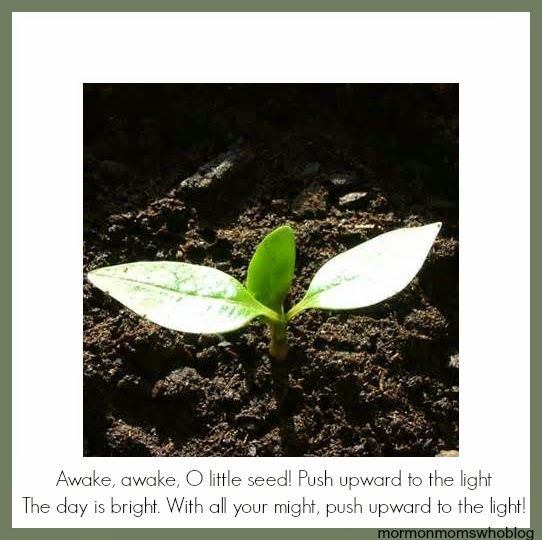 Awake, awake, O little seed! Push upward to the light! 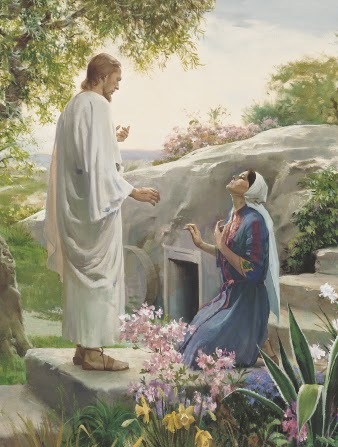 And left the tomb where he had lain; the bands of death he broke. Awake, awake, O sleeping world! 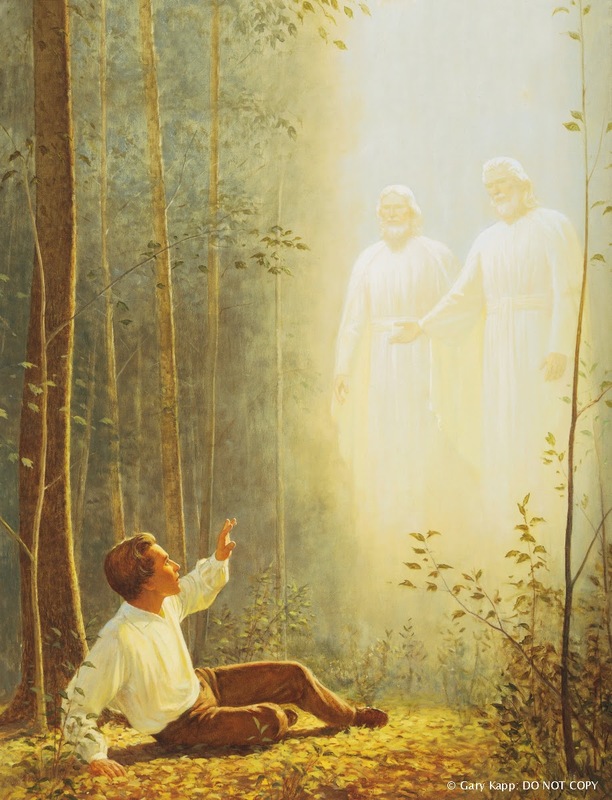 For now all men may live again. Look upward to the light! The Father and the Son appeared as Joseph knelt and prayed. Awake, awake, O nations all! The gospel true is here for you.